Breakthrough concept of small, safe, reliable and robust satellite hydrogen peroxide production units conceived for installation at customer sites. Standing still is going backwards. That is why we continuously challenge the status quo and invest in innovations for our most demanding customers. We are excited to bring the breakthrough concept of myH2O2 to market: small, safe and robust satellite hydrogen peroxide production units conceived for installation at customer sites. myH2O2 brings new opportunities to pulp & paper mills worldwide, and to many other process industries in remote areas. Security of supply, simplified logistics and value stream integration are just a few of the customer benefits. myH2O2 is yet another example of Solvay’s position as the global technology and market leader in hydrogen peroxide. 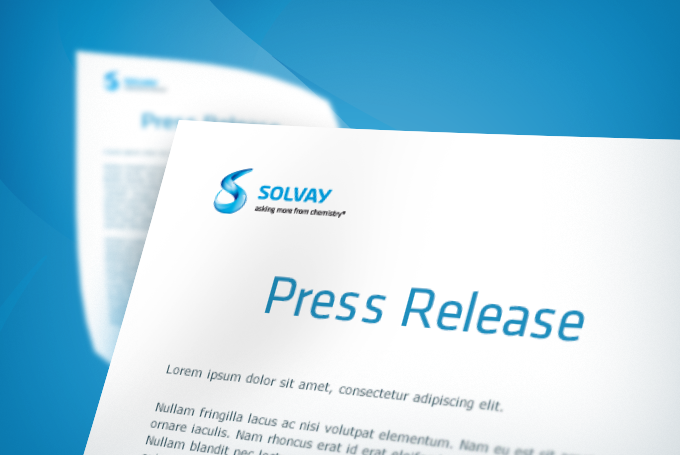 Solvay offers an innovative solution to optimize the hydrogen peroxides supply chain for large and remote facilities. The myH2O2 Satellite Peroxide ProductionTM units are constructed with unique Solvay technology & design. The power of peroxides in your daily life!